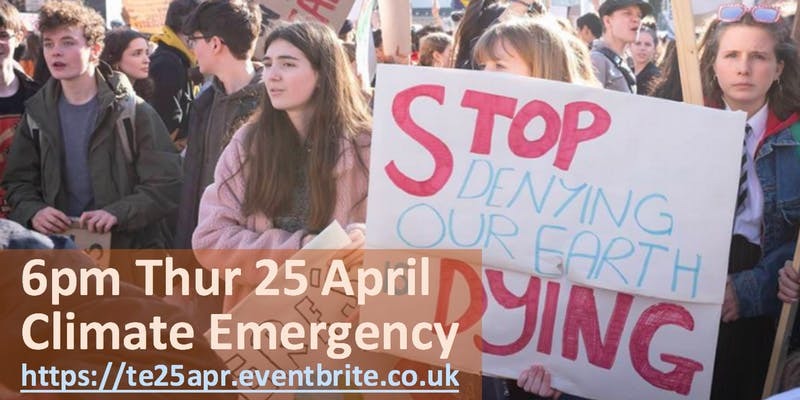 Transition Edinburgh are holding a Climate Emergency event on April 25th. 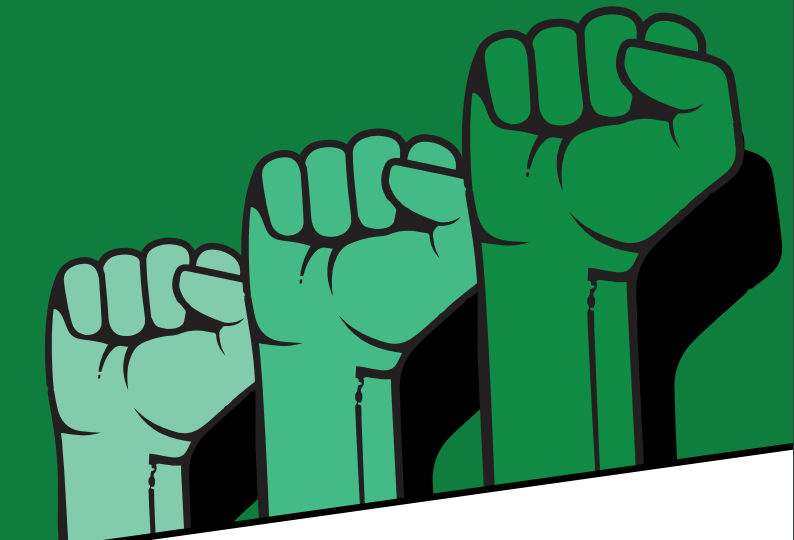 The event, in the Business Centre of the City Chambers will include an opportunity for refreshments and networking, a speaker or film on climate action being taken elsewhere before moving to discussion tables to consider what a range sectors of society can offer as well as what we as civic society should expect of them. There were be an opportunity to share ideas at different tables with time to move between a few of the different sectors being discussed.